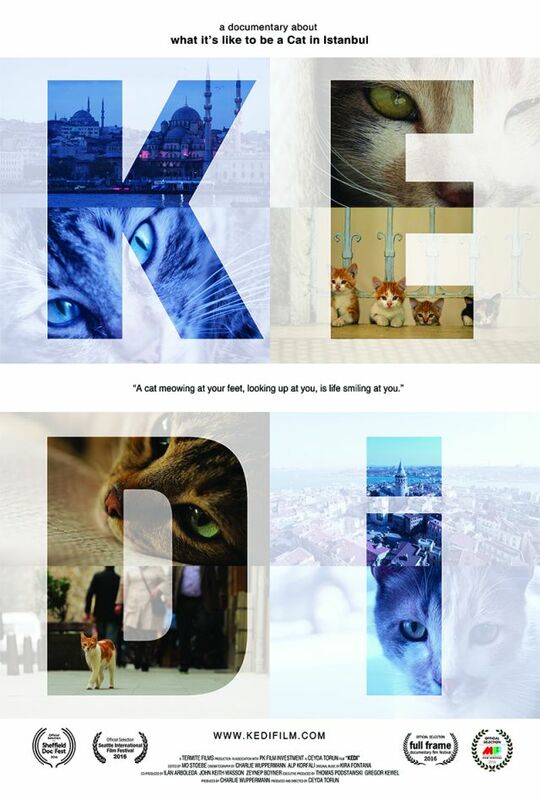 Join us for the Asian premiere of Kedi, followed by a post-screening discussion with Veron Lau from the Cat Welfare Society. Kedi is a documentary about the roaming cats of Istanbul. It explores the intricate, layered lives and personalities of these cats through their eyes, showcasing the integral role of the cats and their relationships with humans. The film premiered at the 2016 If Istanbul Independent Film Festival and was screened at the 2016 Sheffield DocFest. Alt Screen: Of Animalia is a film series showcasing Asian cinematic stories that examine the complex interactions between people and their relationships with animals (or other people). These stories capture the biological, animalistic instincts of modern man, while offering an understanding of humanity.